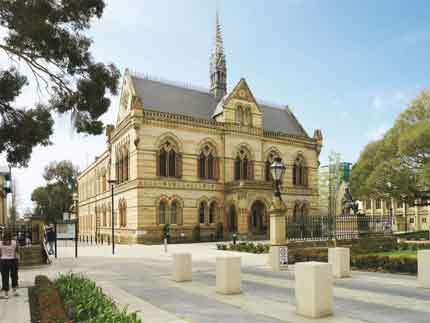 Keen to start down a fresh new study or career path with the University of Adelaide from semester 2, 2019? Whether you’re currently studying with another institution or already here, we can help you make it happen. 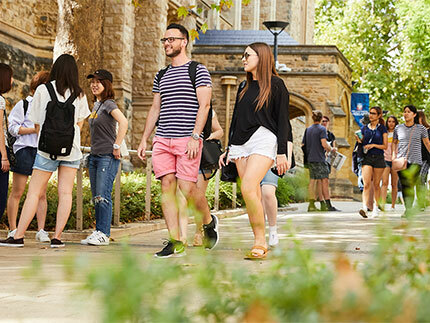 We offer a wide range of world-class undergraduate and postgraduate degrees with semester 2 (July) entry for 2019. If you have an existing SATAC application for 2019 entry, simply log back in and rearrange your preferences (at no additional cost). If your SATAC application is older than 12 months or if you haven’t previously lodged an application, create one here. STEP 3: Submit your new application or save the changes in your old one. This applies if, by the end of semester 1, you will have been studying full-time (or part-time equivalent) for anywhere from six months to two years. This applies if you’ve studied full-time (or part-time equivalent) at the tertiary level for more than two years. In this case, you’ll find out if you’re successful after receiving your semester 1 results. If you’re eligible for entry based any non-GPA qualification(s), you could have an offer as early as April! If not, however, and your semester 1 GPA does need to be considered, you’ll find out if you’re successful after semester 1 results are finalised (usually mid July). 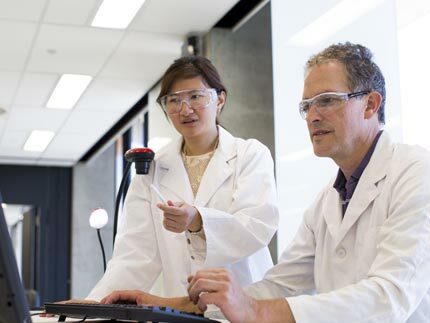 If you’re invited to transfer from another institution into a University of Adelaide degree, you could be eligible to receive credit for your completed study. For an indication, try our credit transfer calculator. Or, to formally apply, visit the SATAC website. 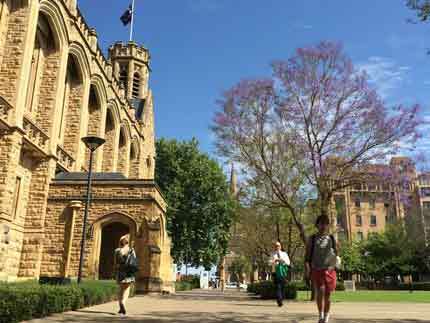 Are you already studying at the University of Adelaide, but keen to switch into another of our degrees? There’s every chance you can do so and be ready to start your new qualification from semester 2, 2019. Simply choose your preferred degree, then apply to transfer. Applications open April 1 2019. If the degree you’d like to transfer into doesn’t appear to be available for semester 2, 2019 entry on the SATAC website, or on our internal transfer form, just let us know. We’ll do everything we can to help you on your preferred career path.